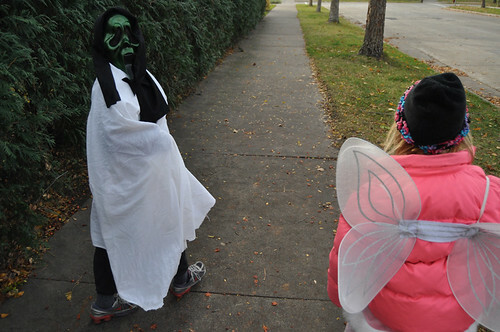 halloween parade, originally uploaded by jenniferlarson. unbank, originally uploaded by jenniferlarson. 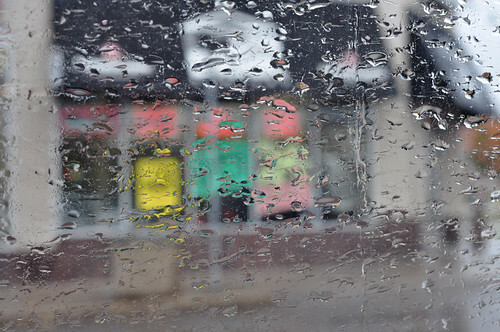 An Unbank out my car window on this blustery, rainy day. mississippi, originally uploaded by jenniferlarson. 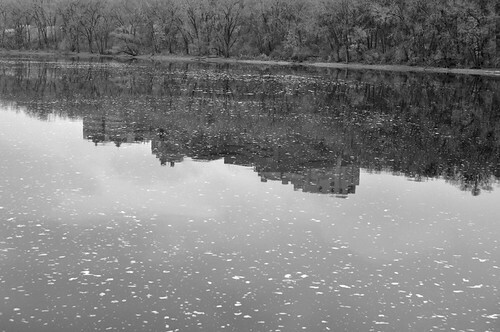 That’s the U of M reflected in the river. I was born in one of those buildings. 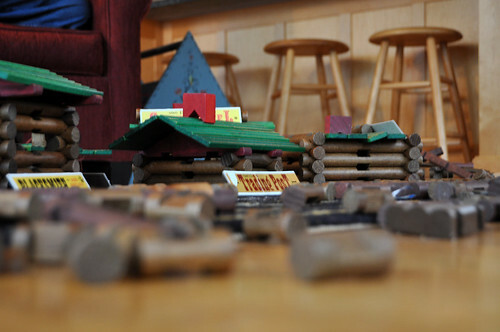 lincoln logs, originally uploaded by jenniferlarson. leaf pile, originally uploaded by jenniferlarson. Sorry folks, I’ve been sadly negligent in posting photos. Busy I guess and not always motivated. 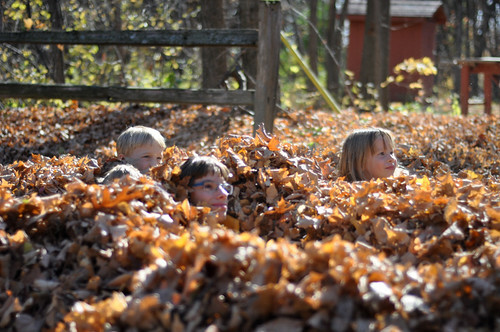 A lovely pile of cousins in the leaves. 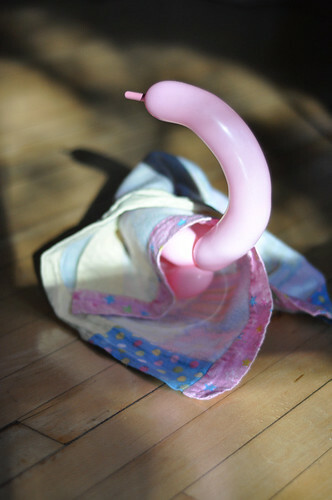 swan, originally uploaded by jenniferlarson. the Queen, originally uploaded by jenniferlarson. Lucky me, my brother and his wife went to London and brought back the Queen! I got her for my birthday. 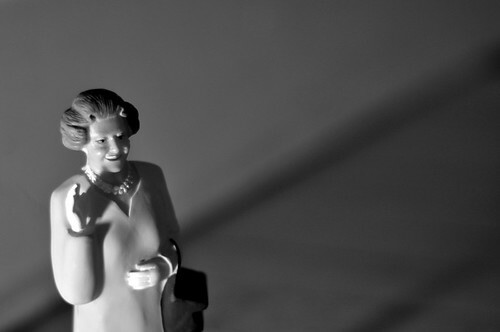 She has a solar panel in her purse, and if you put her purse in the sun she waves a nice queenly wave. So friendly she is.